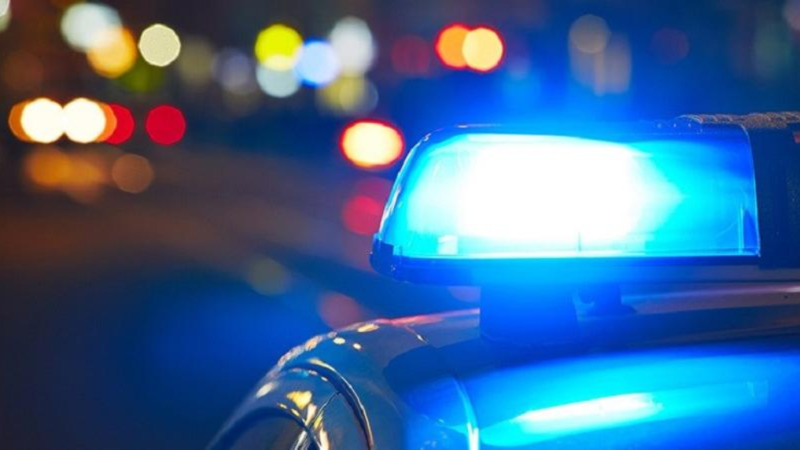 Over $60,000 in cash, valuables and a licensed firearm loaded with 15 rounds of ammunition were stolen from a Warrenville business. 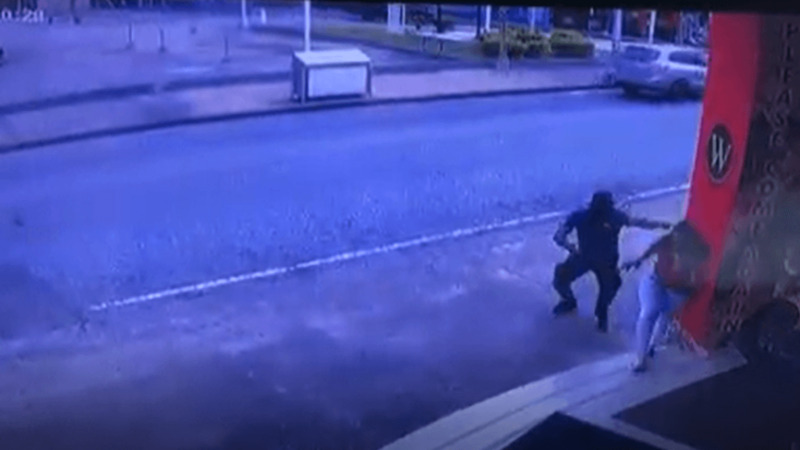 The 45-year-old director of the Sheik Lisha Limited arrived at the Warrenville business-place around 4:30 a.m. on Thursday and observed that the premises had been broken into. A check was made and it was discovered that a vault in the office had been cut open. A cloth bag containing $60,000, as well as some cheques and other valuables were missing. 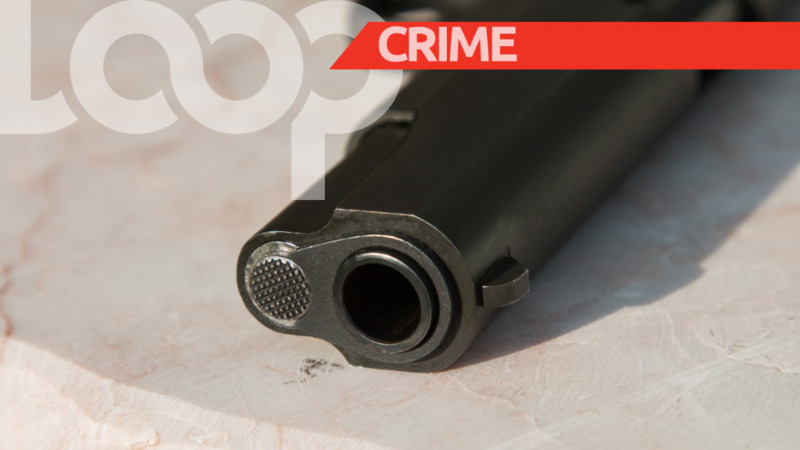 A licensed firearm loaded with 15 rounds of ammunition was also discovered missing. The police were notified and searches are currently on the way for the suspects.